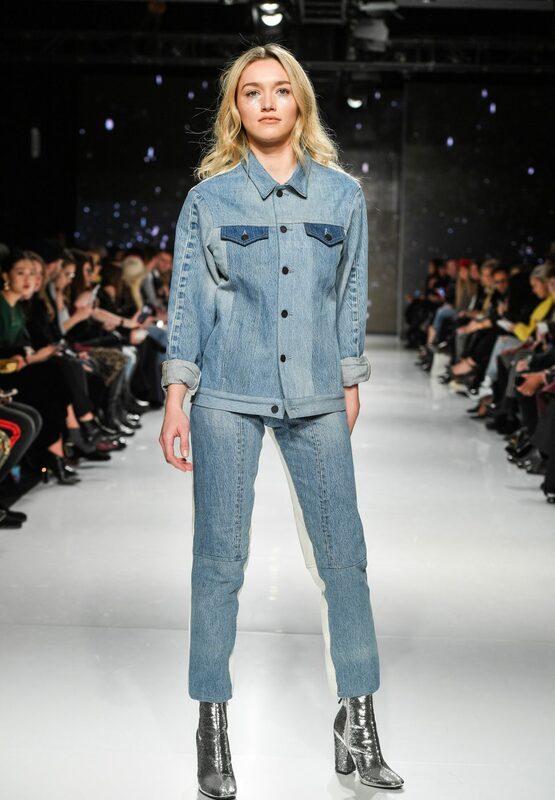 Sustainable denim company Triarchy presented its Fall/Winter 2018 collection at Toronto Fashion Week today. The label, designed by brother-sister duo Adam and Ania Taubenfligel, is known for its eco-friendly pieces and celebrity fan base (Alessandra Ambrosio, Rita Ora and Adrian Grenier are fans!). We caught up with Adam to talk environmentally conscious denim and his favourite piece from the show. Why did Triarchy commit to being eco-friendly? 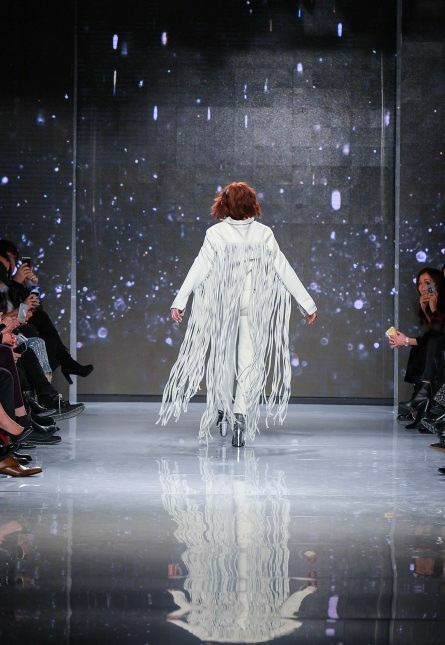 Why was it important for you to show at Toronto Fashion Week?